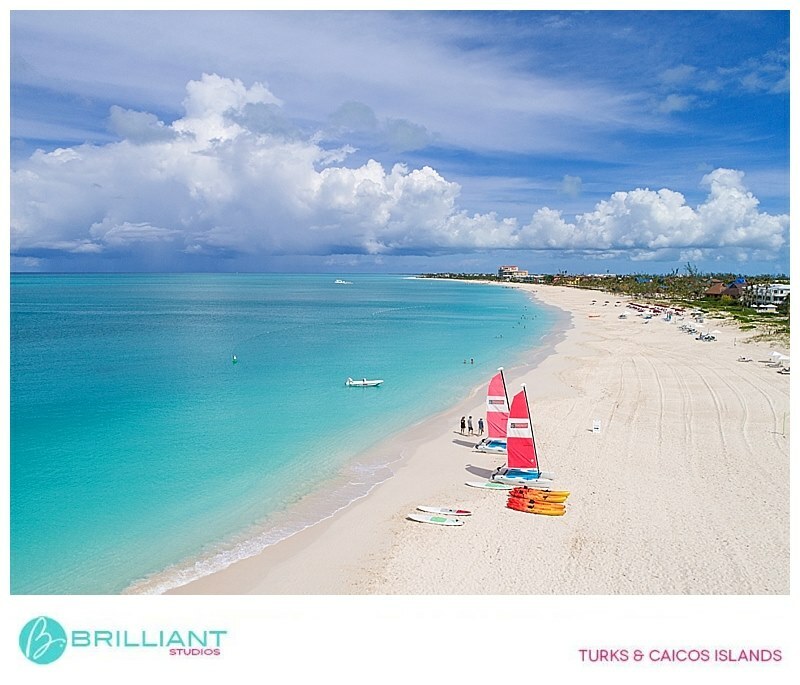 The Turks & Caicos is in the news again—and it’s for a fantastic reason, too. FlightNetwork, a Canadian-based travel company, has released a list of the top 50 beaches in the world. And guess which beach tops the list? 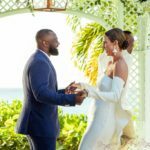 It’s none other than our very own Grace Bay, where we host countless weddings and events every year—in case you needed some extra incentive to start planning your own Grace Bay Beach wedding. 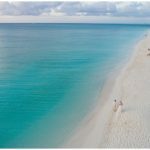 Grace Bay Beach, in Turks and Caicos is the most iconic and awe-inspiring stretch of sand in the world, and you’ll know you’ve set foot on one of the most spectacular beaches the moment you arrive. 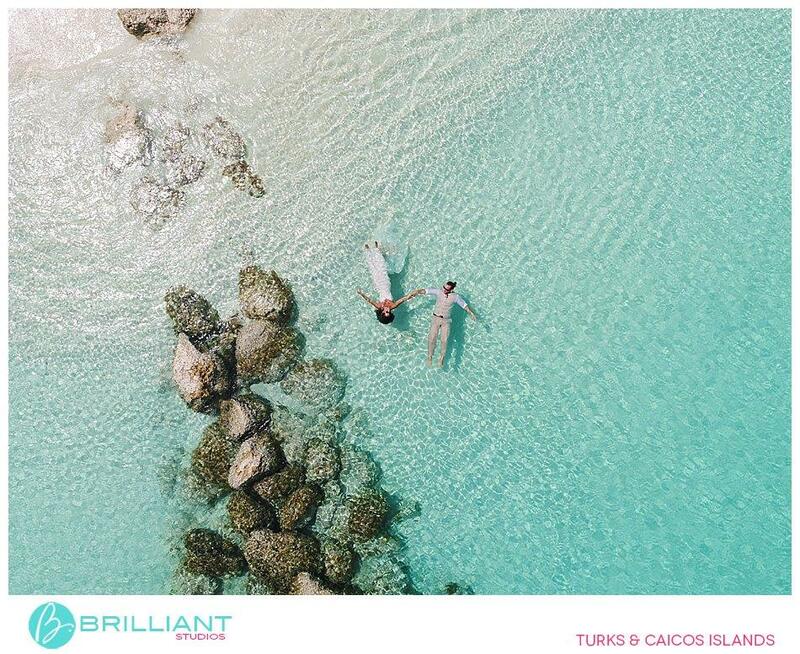 The protective and remarkably colorful barrier reef, which sits 1.6 kilometres off the shore, keeps the ocean swells at bay, making Grace Bay one of the most ideal places to soak in warm Atlantic waters. 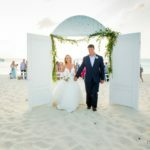 We’ve known Grace Bay Beach, with its three miles of pristine white sand and unbelievable clear blue waters, to be the best beach in the world for years. 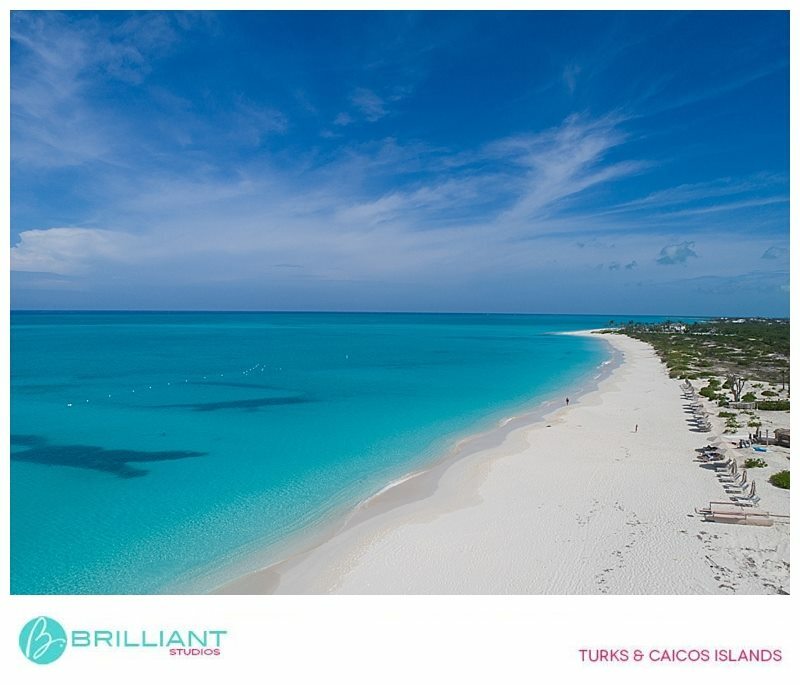 It’s why we call the Turks & Caicos home and why we choose to help couples plan their destination weddings here. 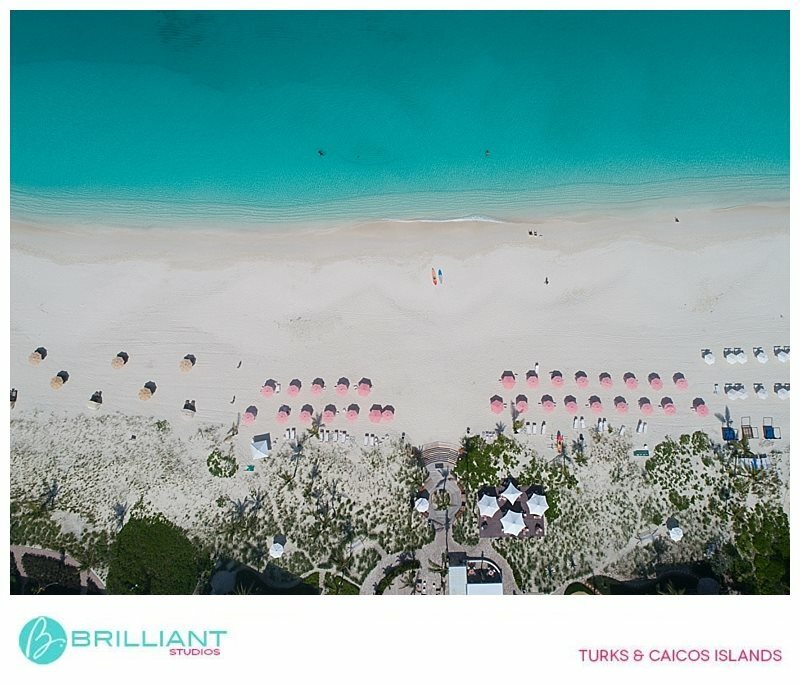 Our award-winning beach is home to some of the top resorts in the Caribbean and many gorgeous private villas. 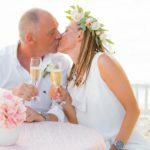 Of course, Grace Bay is just one of many stunning beaches where you can tie the knot on our islands, and we’re happy to help you choose the best beach and wedding venue for you. 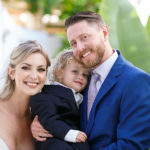 When you have such a beautiful natural backdrop for your venue, you really don’t need much else. 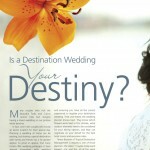 But for all those other details—from food to flowers, decor to music—that’s where Tropical DMC comes in. 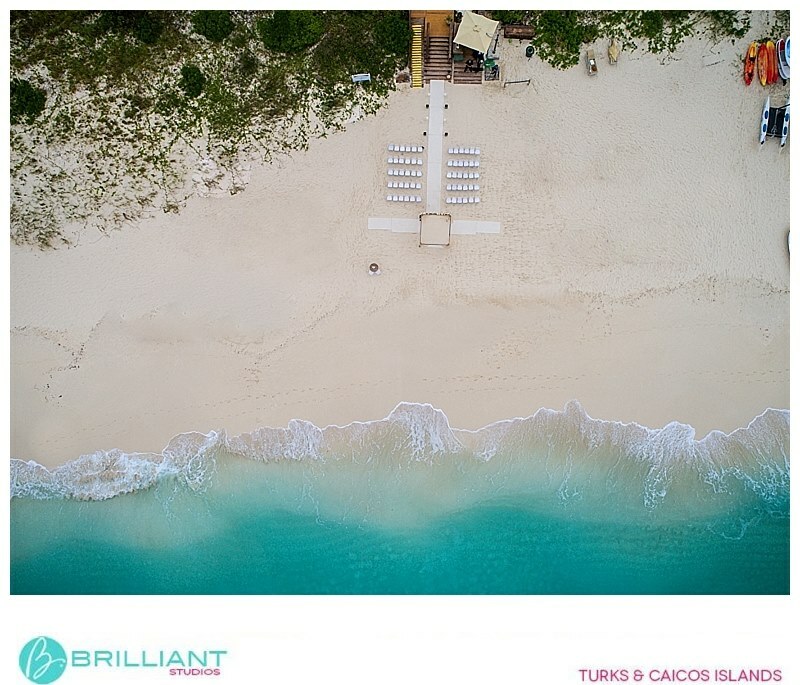 In case you’re not convinced of a Grace Bay Beach wedding and its merits, here are some aerial shots from our friends at Brilliant Studios that just might seal the deal for you. So…. any questions? 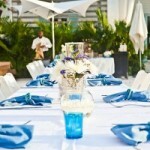 Or are you ready to get your wedding on Grace Bay Beach underway? 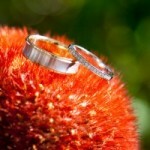 Get in touch with us to start planning your destination wedding in the Turks & Caicos!